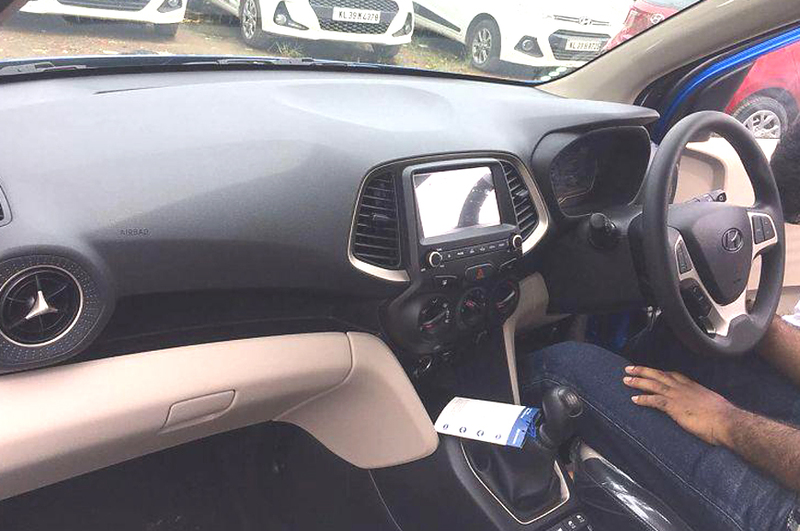 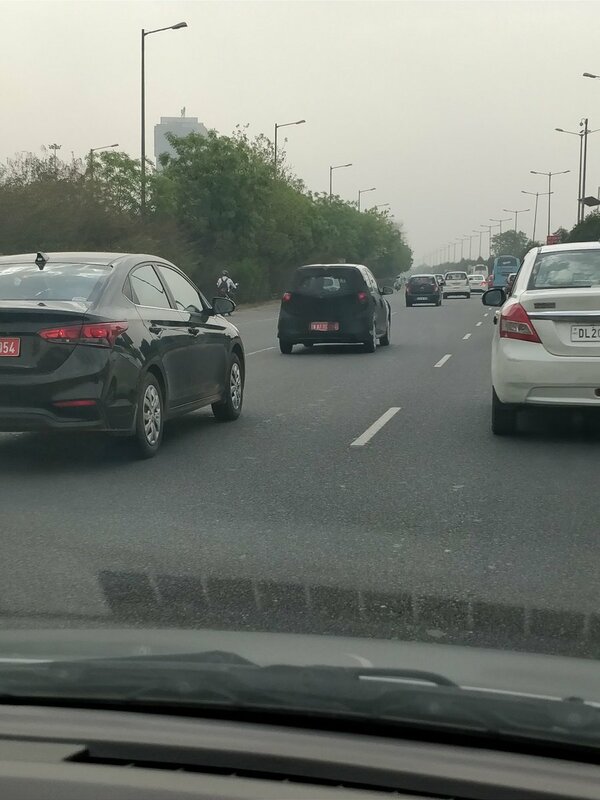 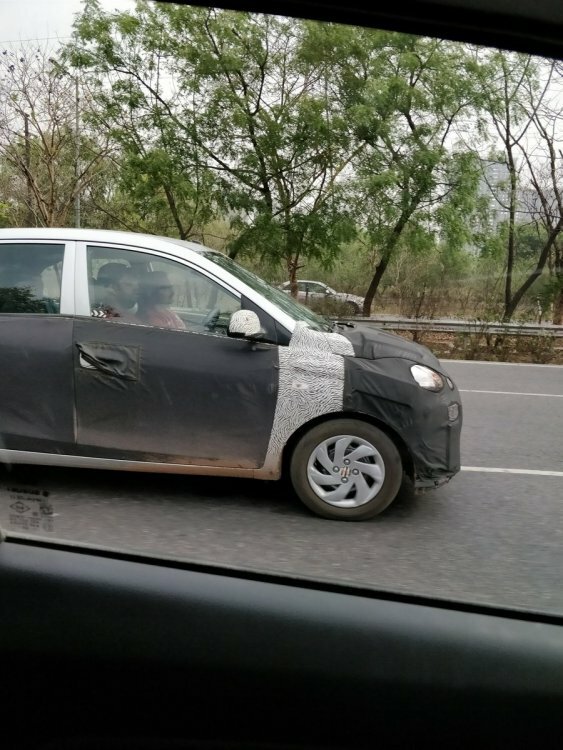 Hyundai has been testing its all-new small car (codenamed 'AH2') all across India and has now entered the final phase of testing as it looks to launch the car in the second half of 2018. 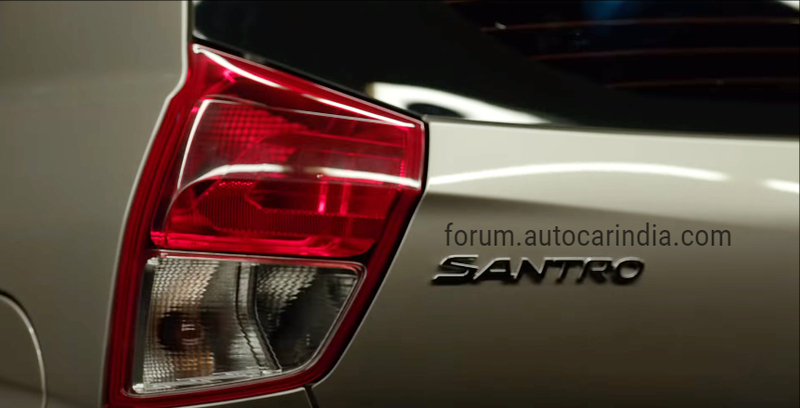 Described as "contemporary and family-oriented", this new hatchback could possibly spell the revival of the 'Santro' nameplate. 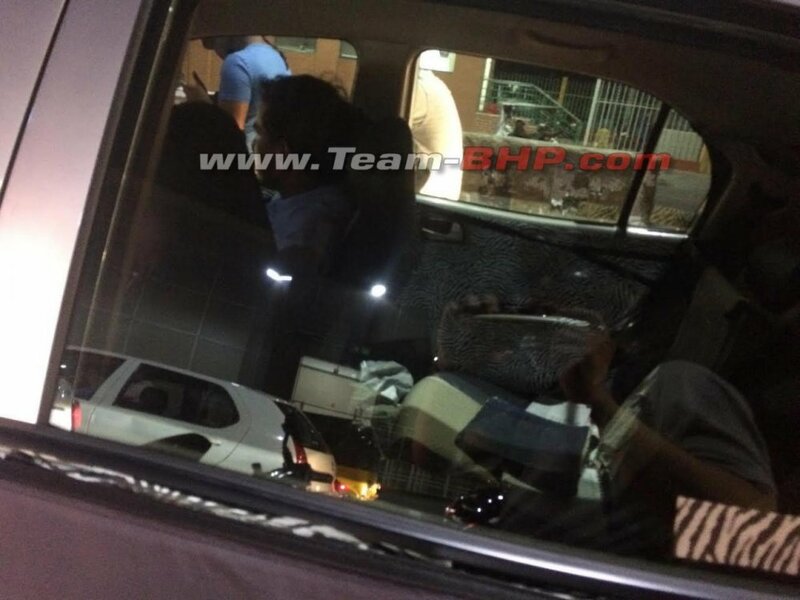 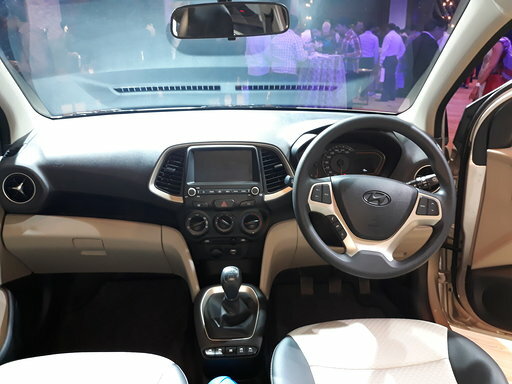 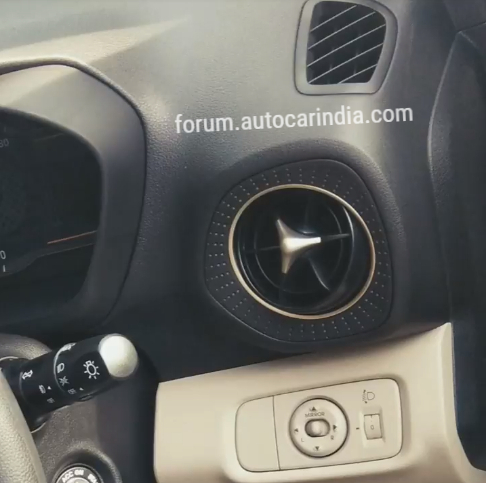 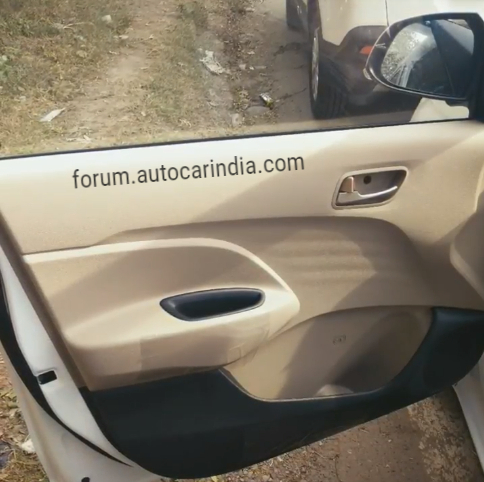 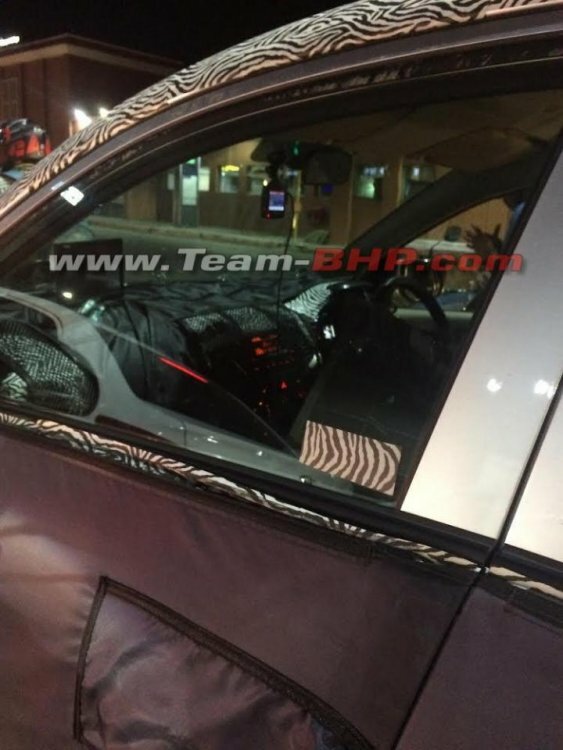 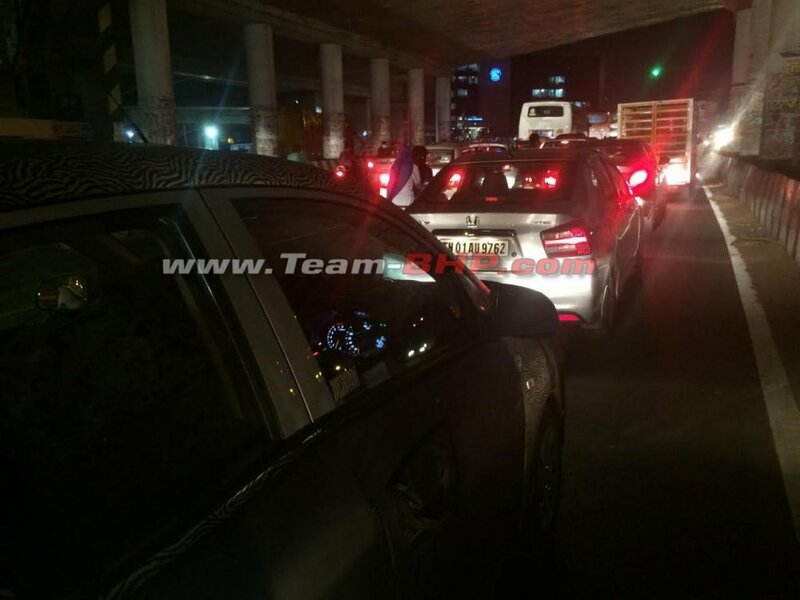 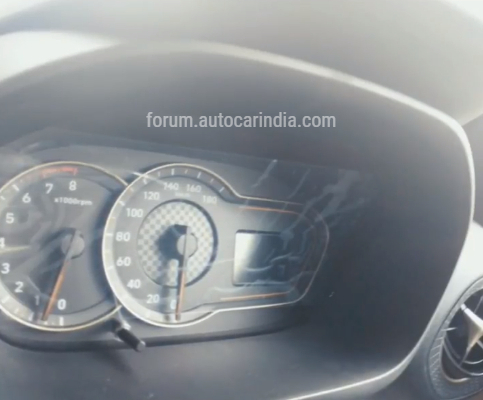 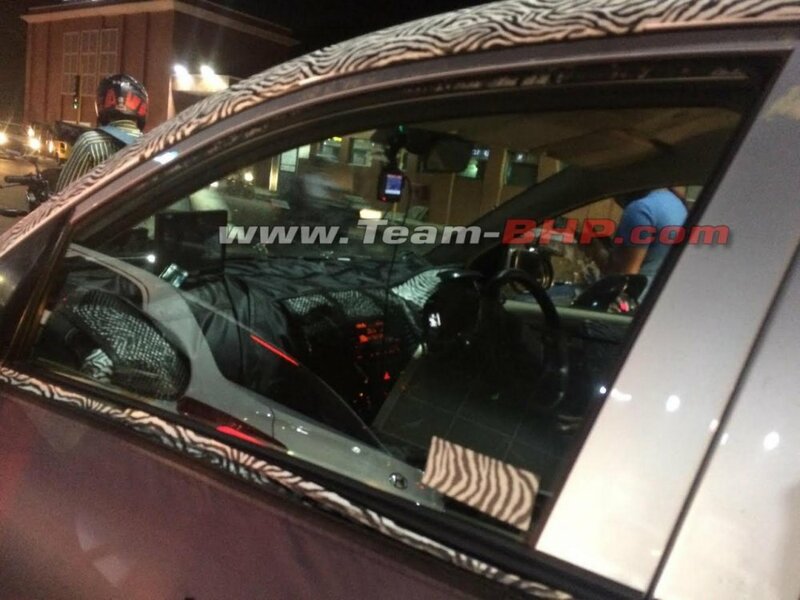 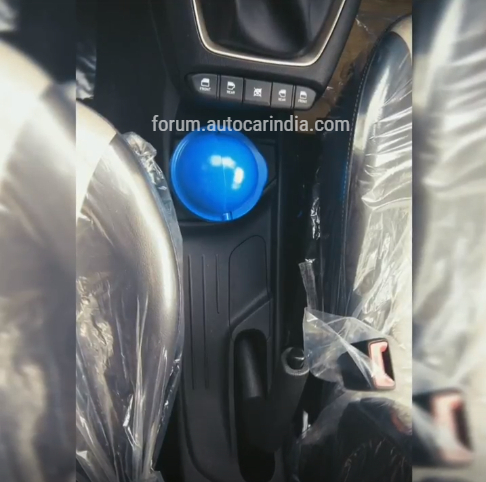 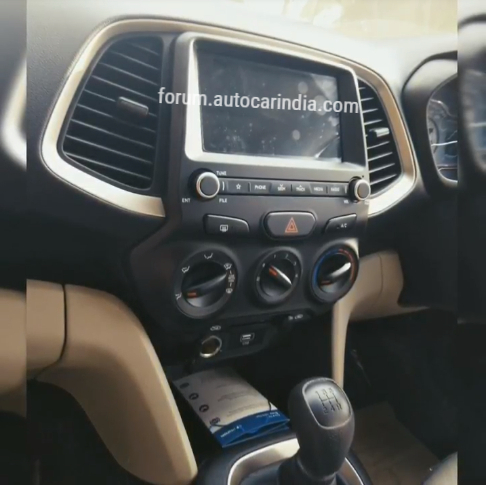 Some new spy pics of the AH2 hatchback give a clearer look at the interior! 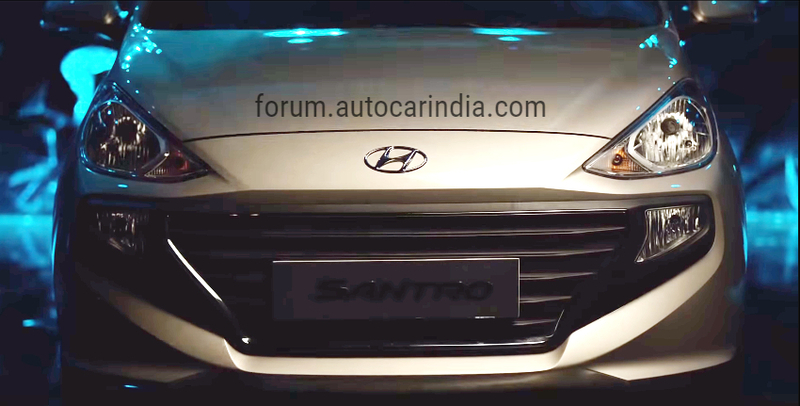 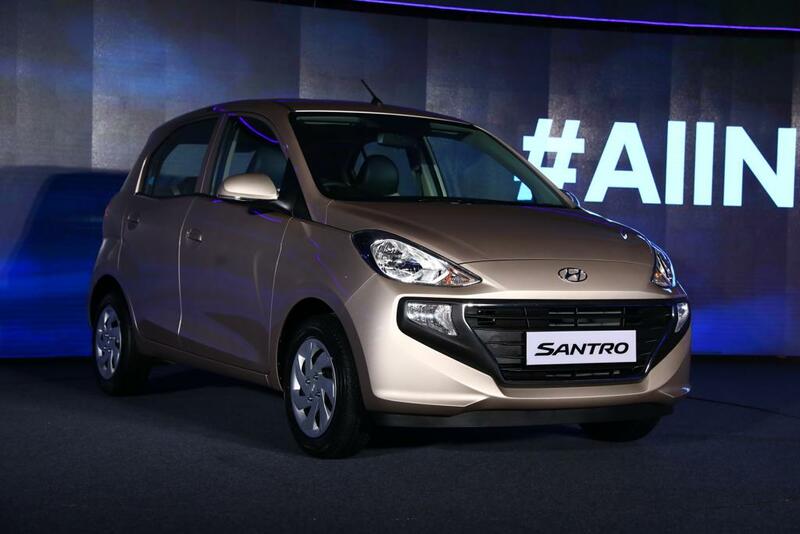 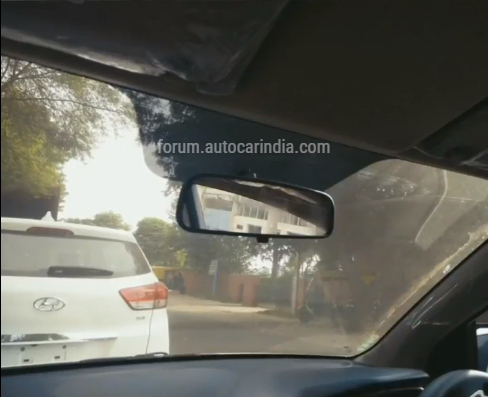 Hyundai's latest video gives a pretty good look at some details of the all-new Santro! 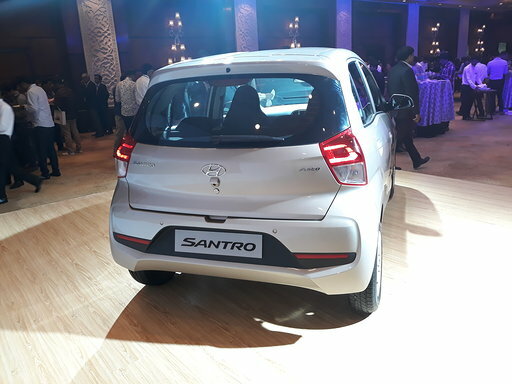 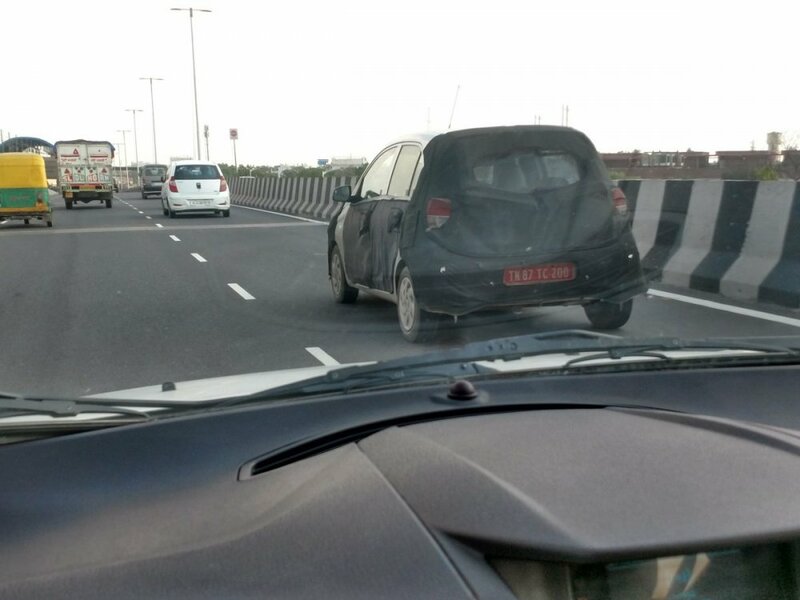 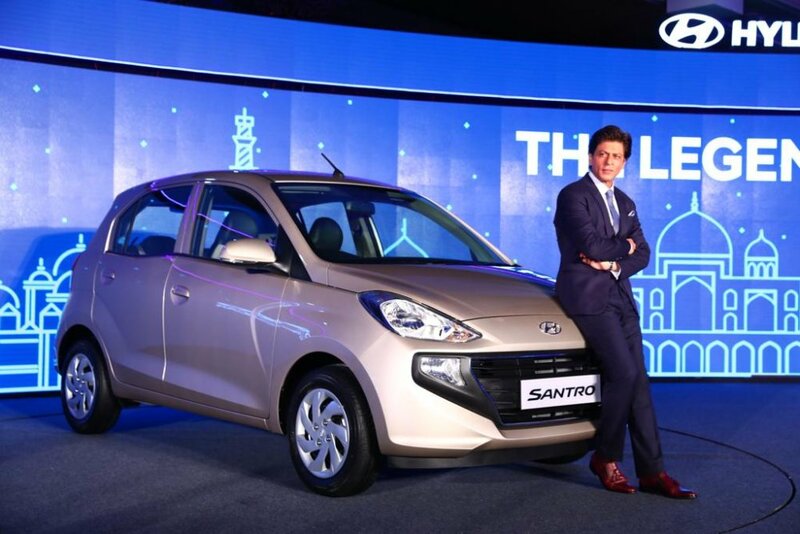 To be very frank, I don't like the design of new Santro. 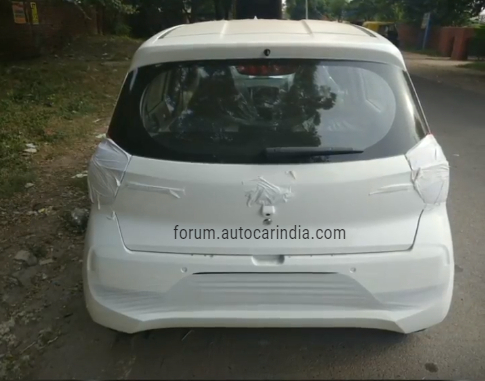 That front and kink in window line gives it more of a Chevrolet Spark look. 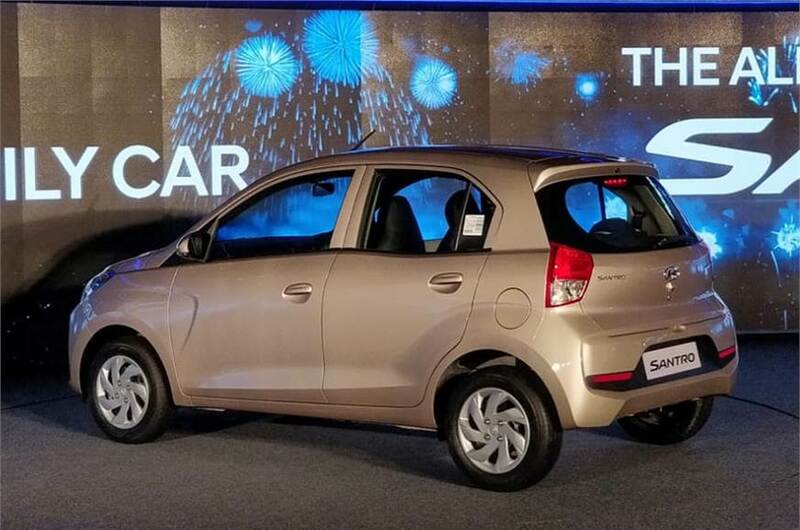 I had a 2003 Santro Xing and till date that design doesn't look outdated. 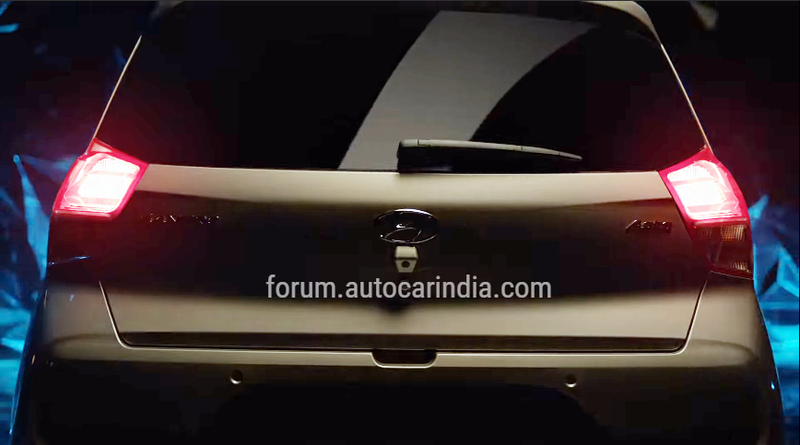 But as always, Hyundai will load it with features and it shall see strong sales. 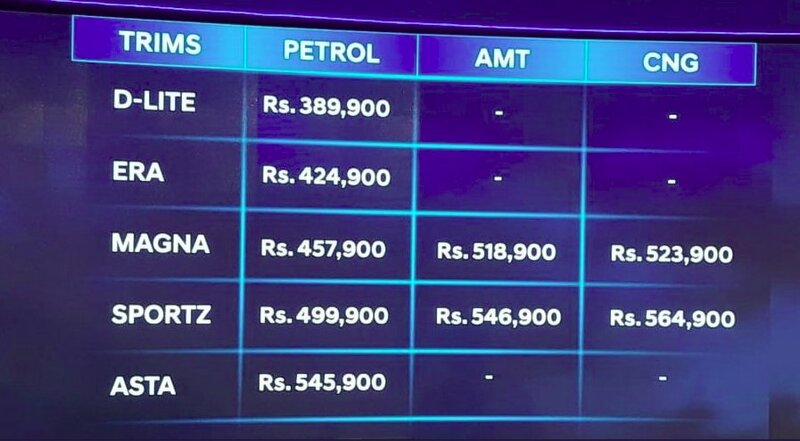 I think they will pull the plug on Eon. 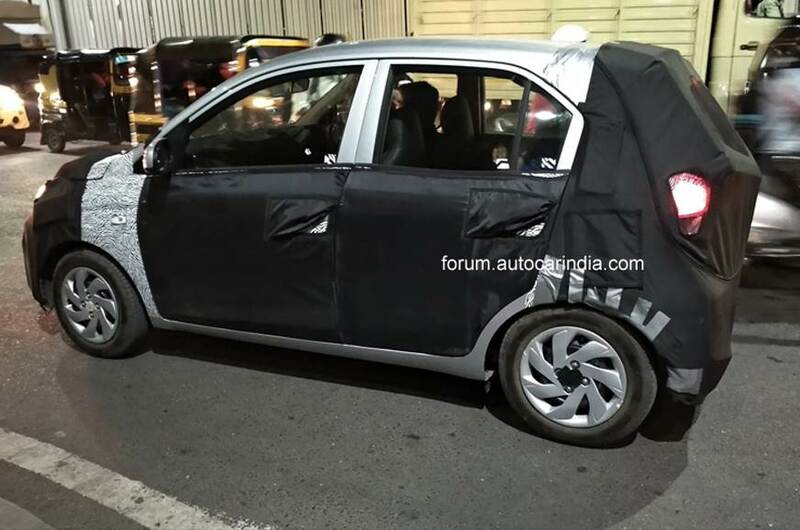 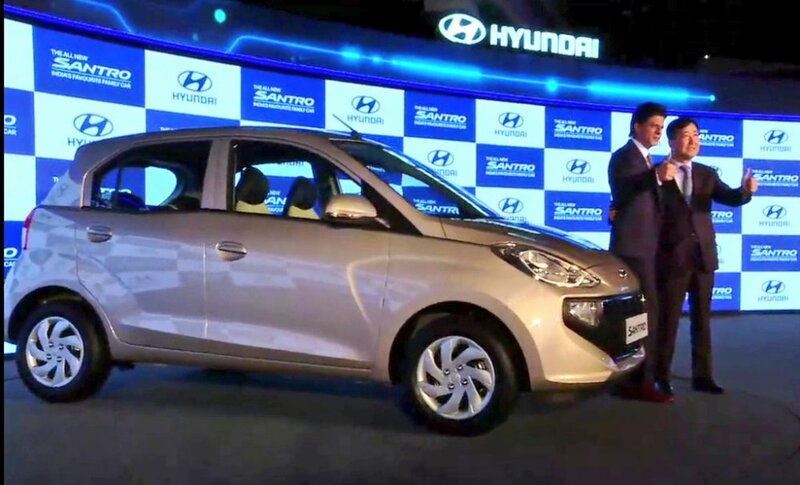 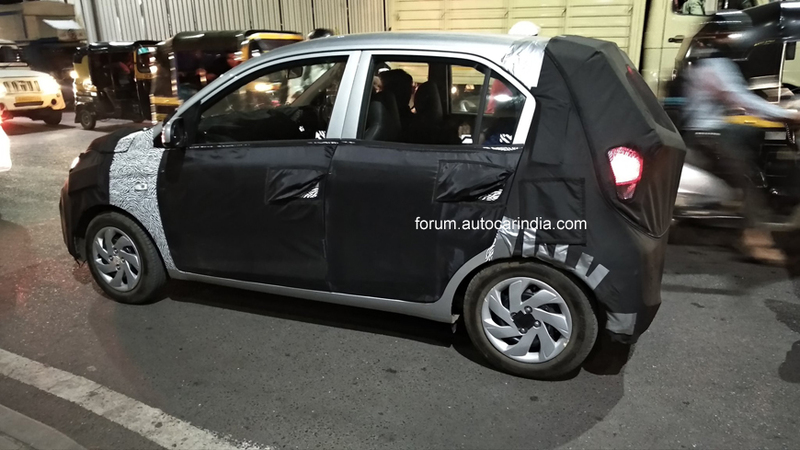 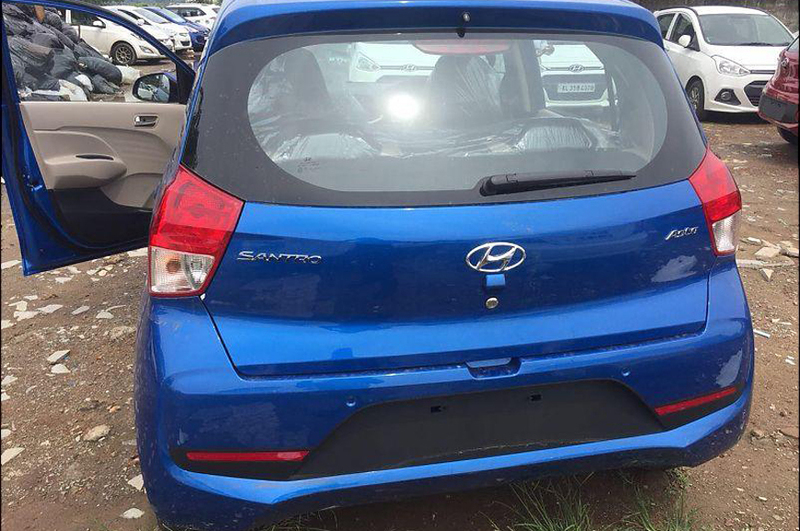 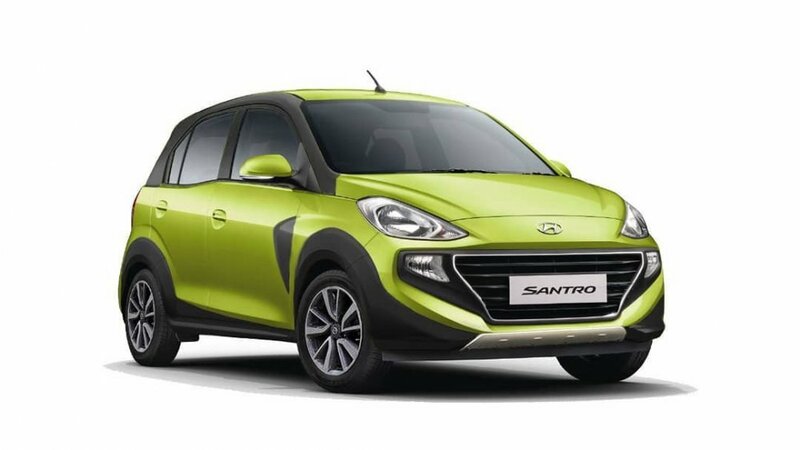 Hyundai's gearing up to launch the new Santro on Oct 23, and looks like the car has already started reaching dealer stockyards! 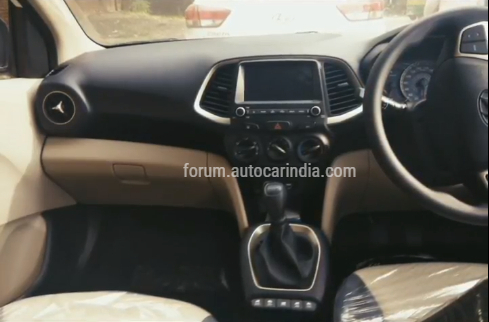 More spy pics of the top-spec Asta trim! 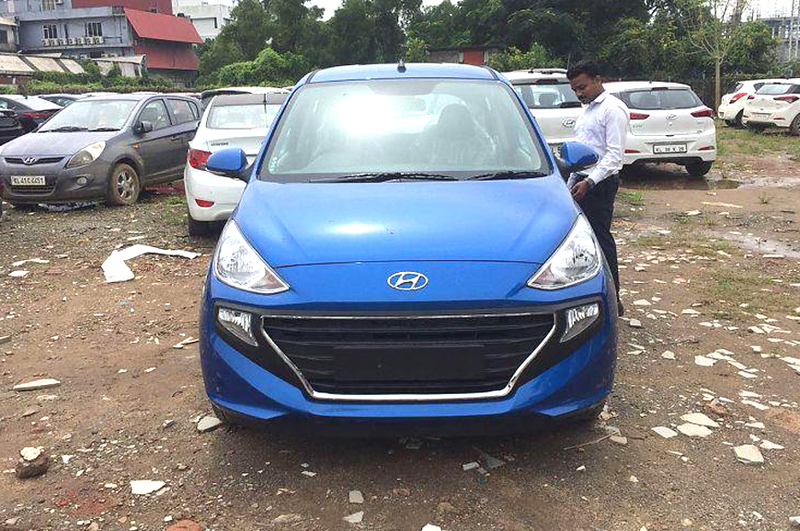 New blue shade looks more upmarket than white. 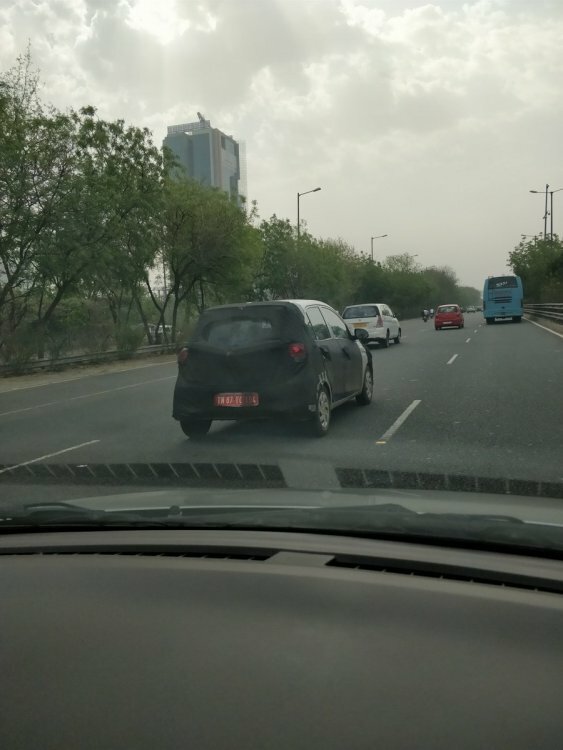 Got these from a friend via whtsapp. 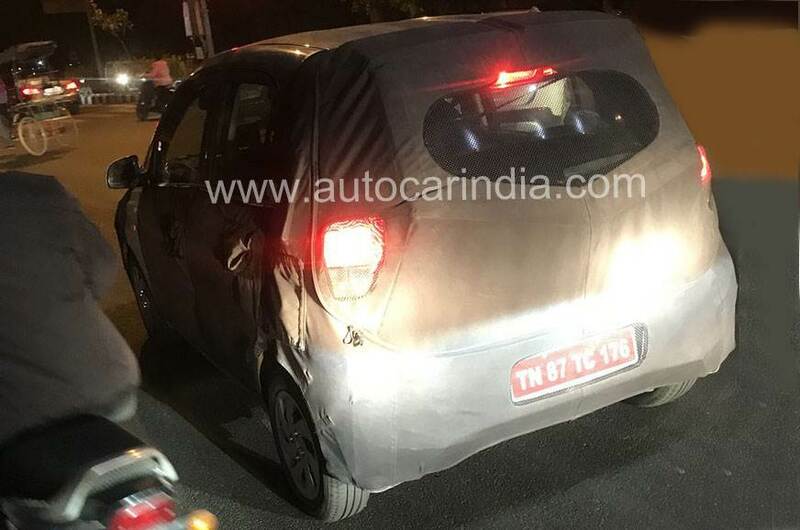 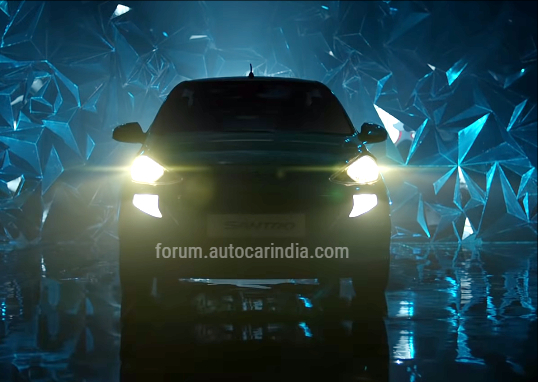 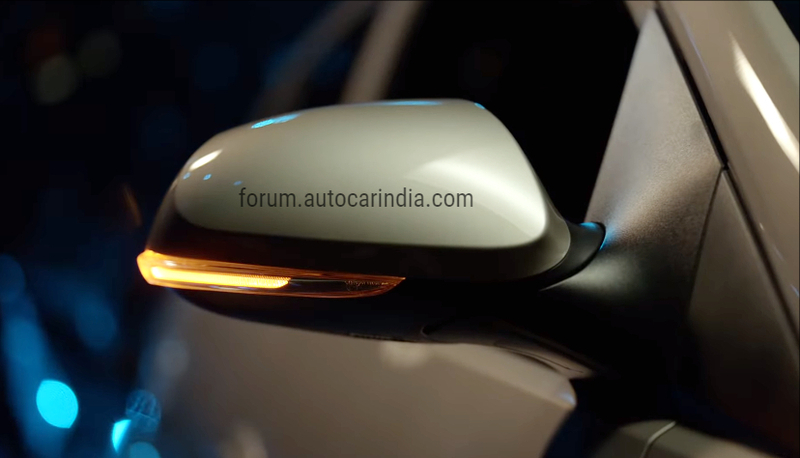 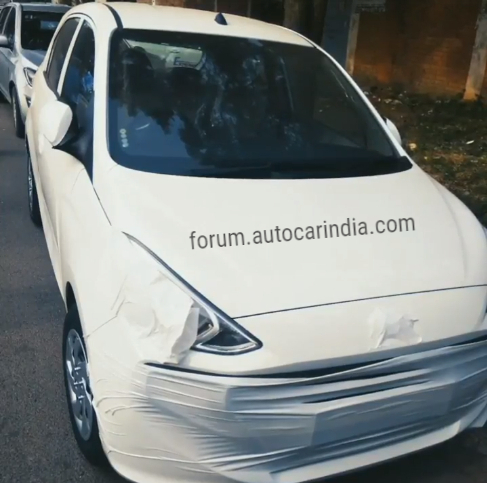 Some walkaround videos detailing the new Santro have already started emerging ahead of the car's launch tomorrow! 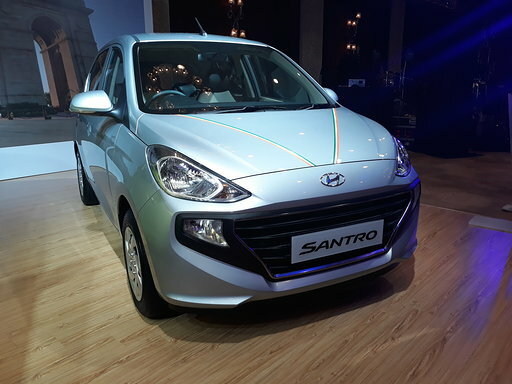 Here's some more images from the launch event! Came across these two renderings showing what a cross variant of the Santor could look like. 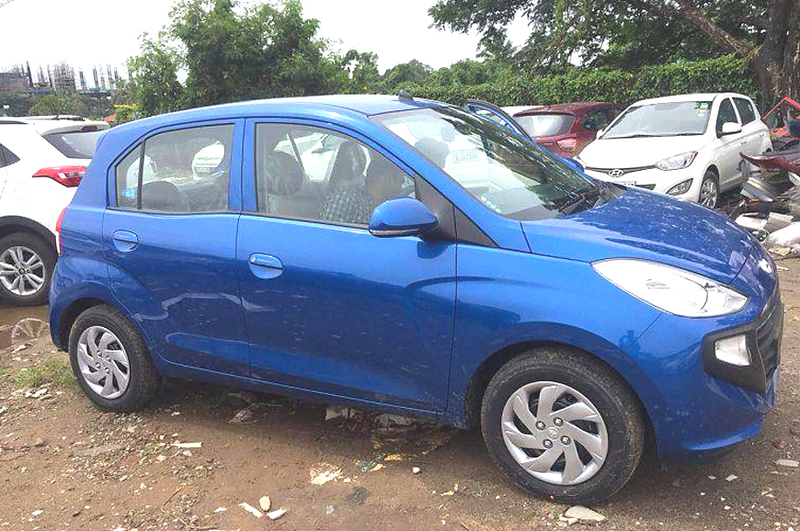 We've already seen other manufacturers bring out cross-hatch variants of their popular cars - Tiago NRG, CelerioX. 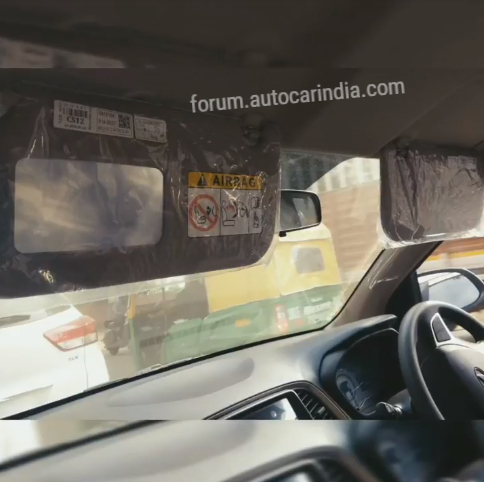 Would be interesting to see Hyundai do something similar... what do you think?